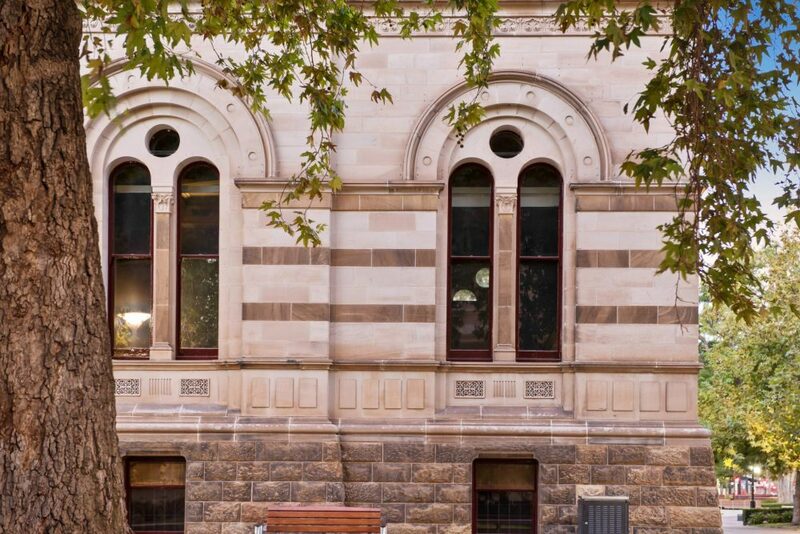 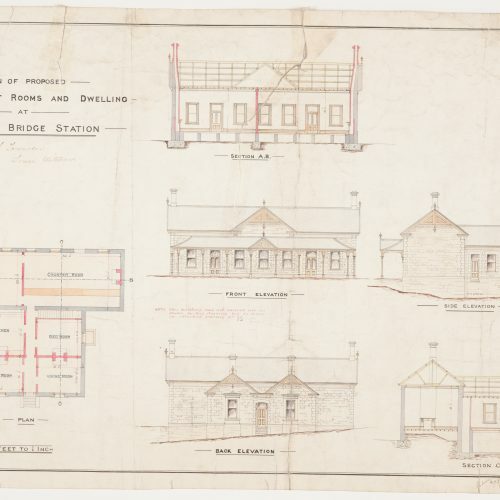 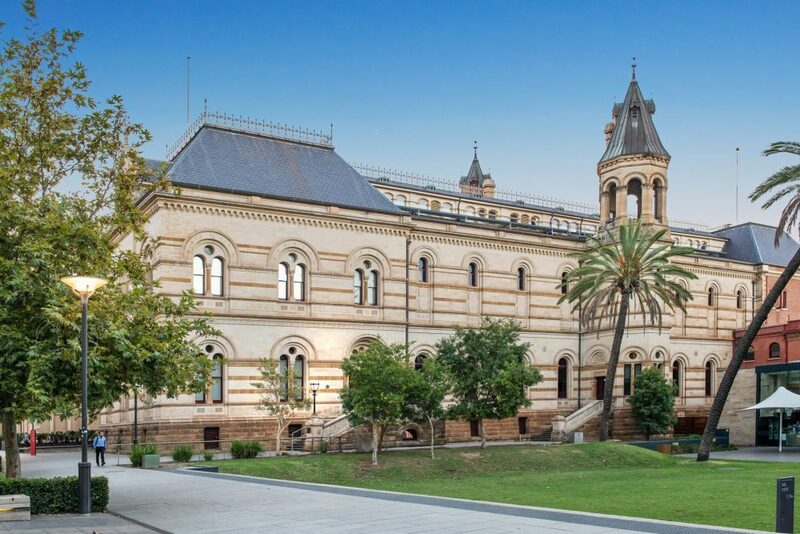 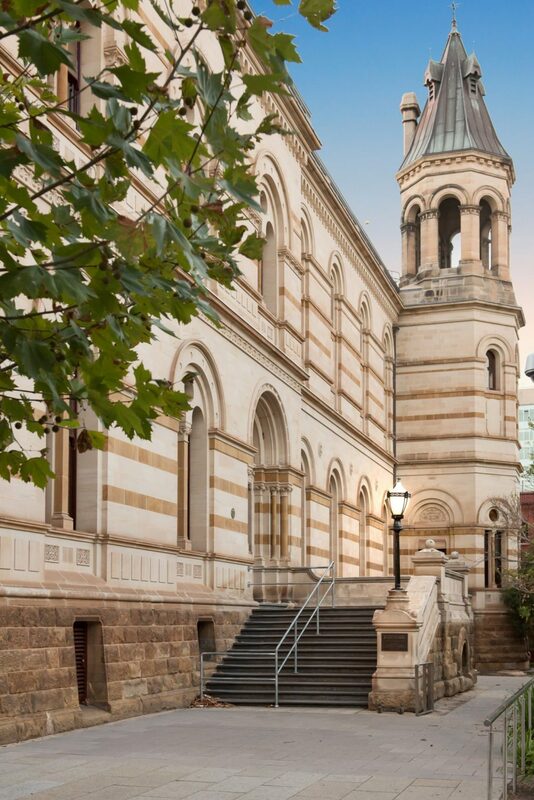 As our third installment of the North Terrace Cultural Precinct Upgrade, it is a privilege to have undertaken the external heritage conservation works on the State Library’s Mortlock Building. 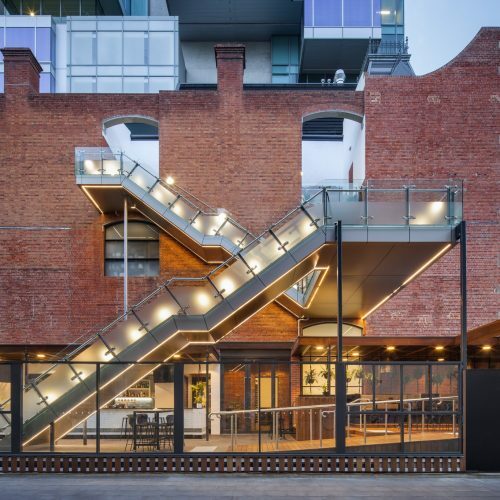 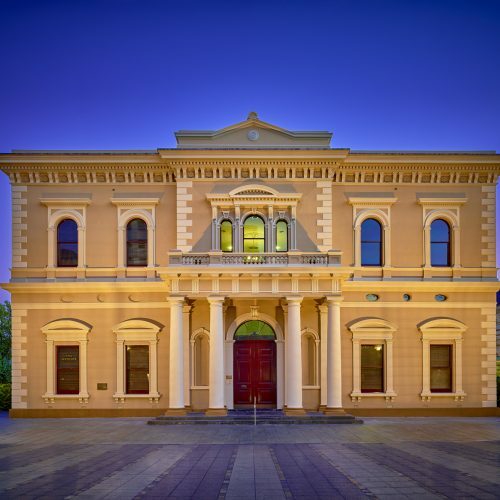 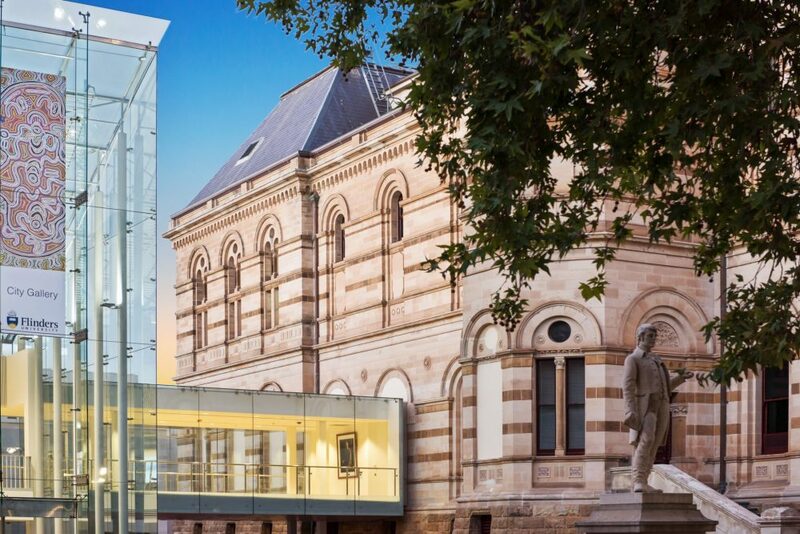 The upgrade has conserved the fabric of the State Heritage Listed building and in doing so, retained its cultural significance. 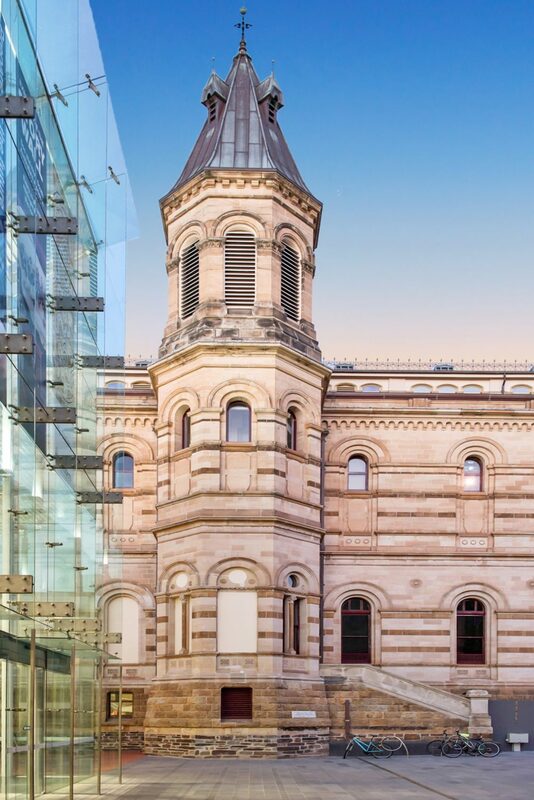 The works have improved the buildings appearance and protected the heritage fabric of the roofing and external facade through cleaning, painting, and conservation of masonry, timber, copper and slate roofing. 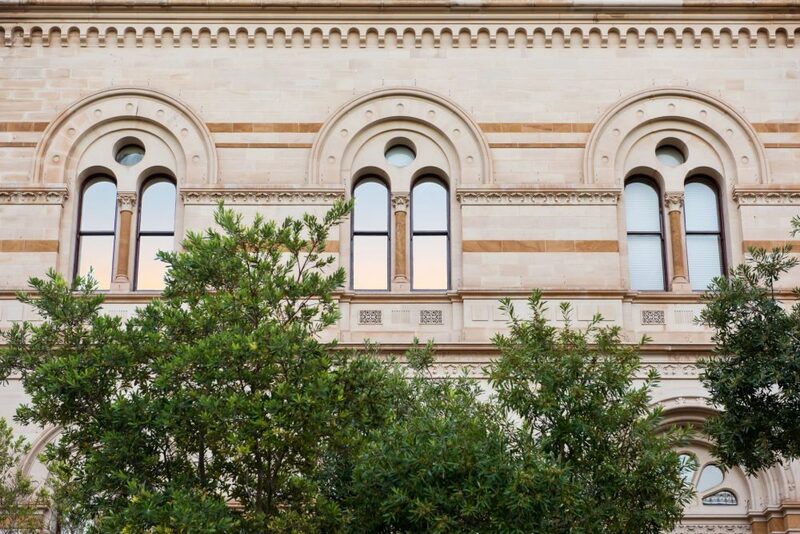 In conjunction with G-Force Building and Consulting, works were executed with extreme care and with respect to the high heritage significance, achieving a high standard of finish without adverse impact on the heritage values of the place. 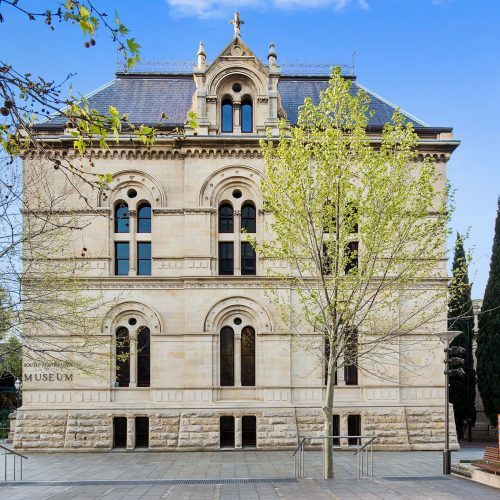 Since opening in 1884, the State Library has been the principal tenant of the French Renaissance style building and has been voted among the top 20 most beautiful libraries in the world.